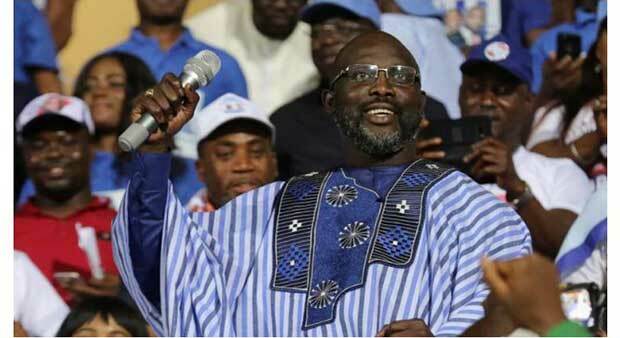 Liberia’s Supreme Court has ordered preparations for Tuesday’s presidential run-off vote be halted amid allegations of fraud from an eliminated candidate. 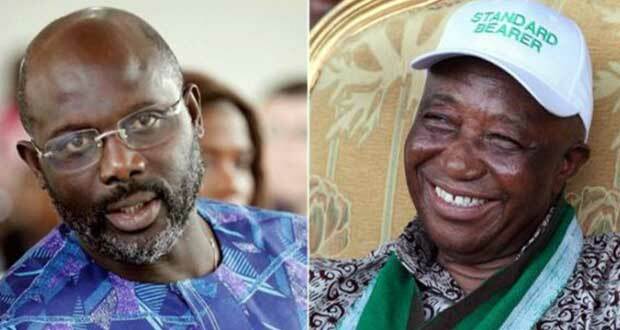 Ex-football star George Weah and Vice-President Joseph Boakai are due to go head-to-head in the 7 November vote. But the Liberty Party’s Charles Brumskine, who came third in the first round, has challenged the result. Last month’s election was the country’s first independently run vote following the end of civil war in 2003. The court has instructed the Liberty Party and the country’s electoral commission to present their cases by Thursday. However, election commission spokesman Henry Flomo told the BBC it had not yet been officially informed of the Supreme Court’s order. But if there is an injunction, the commission will abide by it as the Supreme Court is the highest court and its decisions are final, Mr Flomo added. 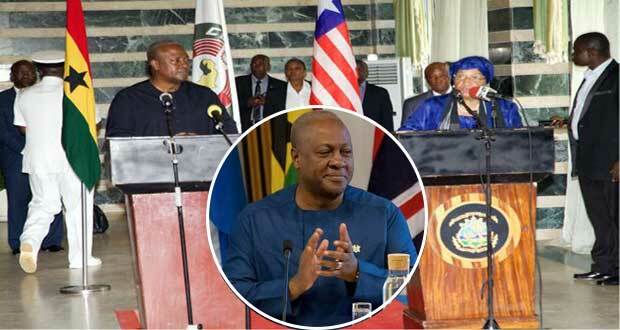 International observers including the European Union had not raised concerns about the first round of voting.